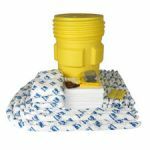 The MAX Construction Store's SPC sorbents have the spill containment you need for both emergency chemical spills and your operation's daily safety. 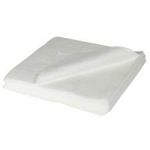 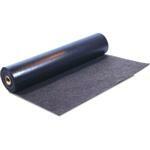 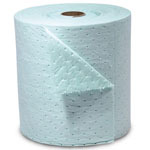 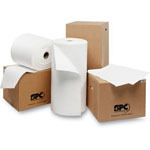 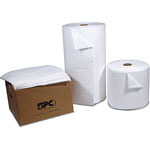 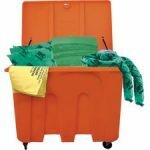 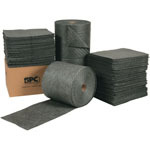 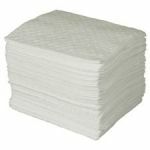 Our industrial sorbents include pads, rolls, rags, drum spill decks containing up to 128 gallons, marine sorbent booms and portable spill kits. 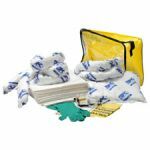 With the industry's strongest materials and a responsive team, the MAX Construction Store is here to help you respond to any hazmat situation or oil spill fast and effectively.